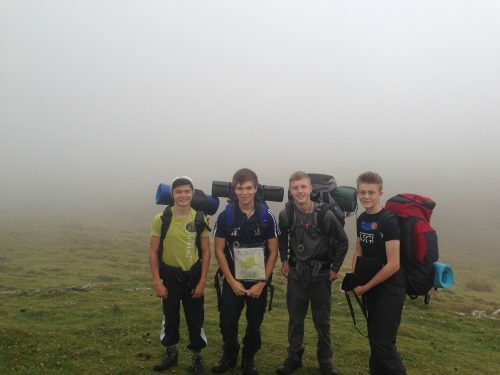 "A DofE programme is a real adventure from beginning to end. It doesn’t matter who you are or where you’re from. You just need to be aged between 14 and 24 and realise there’s more to life than sitting on a sofa watching life pass you by." 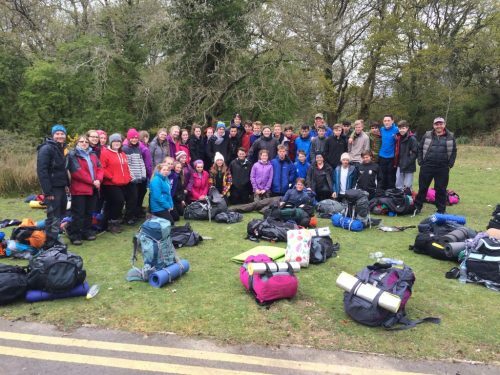 The Duke of Edinburgh Award is a very popular extra-curricular activity at Dwr-y-Felin School. Participants design their own individual programme to reflect their own abilities and interests. Volunteering – helping someone, your community or the environment. You get to choose what you do to complete each section and success depends upon initiative, commitment and the ability to co-operate with others. At the end of year 9 pupils have the opportunity to enrol on the Bronze level, and at the end of year 10 pupils enrol for Silver level. 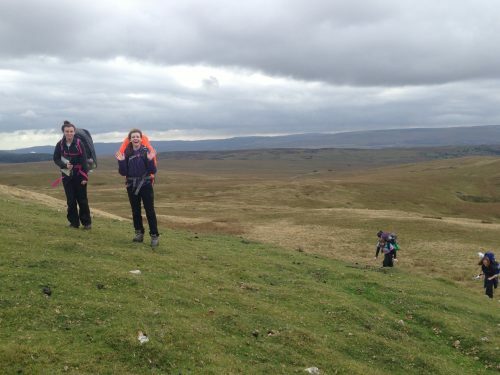 Expeditions are the most popular section of the Award. 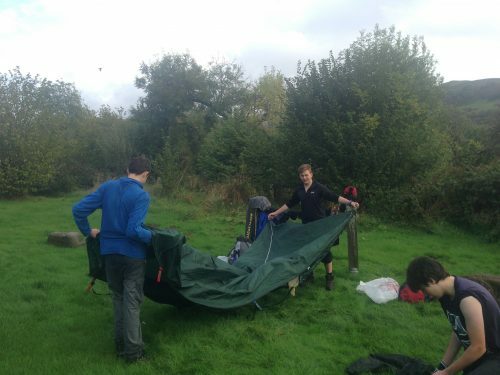 All participants have training throughout the year in camp craft skills, navigation and first aid. For both levels of the Award the participants must complete sufficient practice weekends. 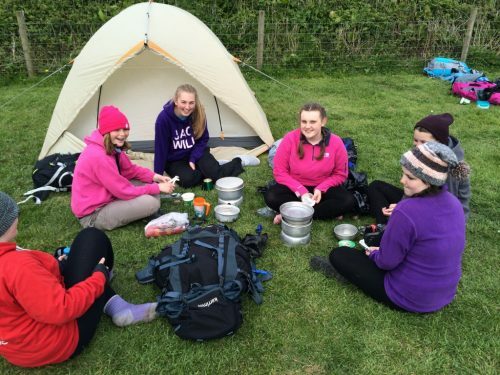 For Bronze, the assessed expedition is 2 days, one night; and for Silver, the expedition is 3 days and 2 nights. 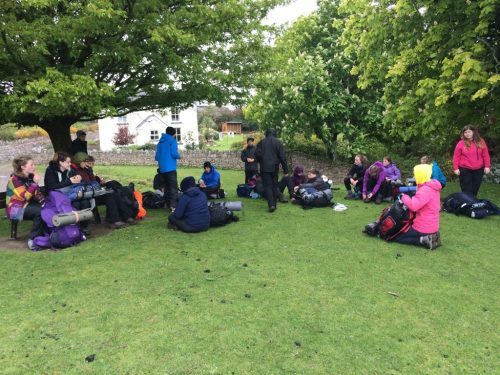 During the first day of training for expeditions the Bronze participants receive certification once they’ve demonstrated their knowledge and skills. 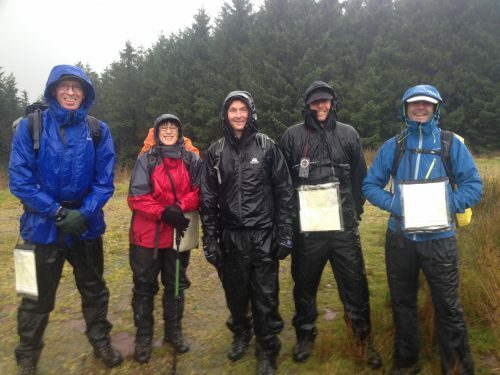 There is weekly training to cover the skills they require to meet the 20 conditions laid out by the award scheme. 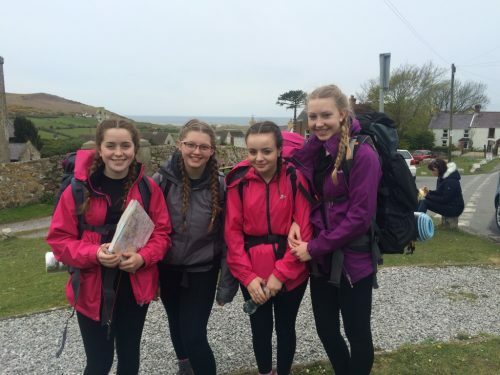 The other three sections pupils complete in their own time. 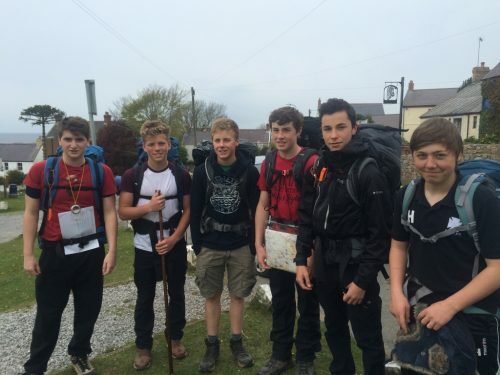 Additional information about the Duke of Edinburgh award can be found on their website.